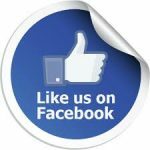 You will shortly receive a reply to your request with all the requested details. Hanoi, the capital of Vietnam, enjoys life like no other. The city and its people have benefitted hugely from the French occupation, with the influences on the architecture, the food and the lifestyle. 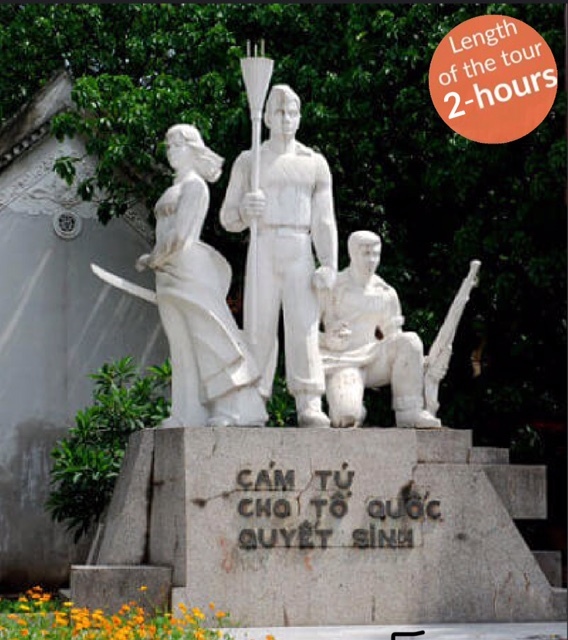 This two-hour tour with Free Walking Tours Hanoi includes some of the significant sights and stories of Hanoi. 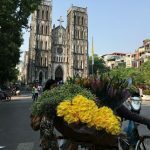 ​Your local, professional guide will lead you through the bustling streets, to a beautiful lake with a green park and Hanoi, The Old Quarter. 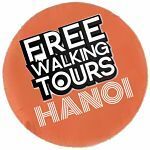 Walk in the footsteps of the rich and powerful with Free Walking Tours Hanoi. 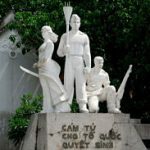 Learn about the great heroes who ruled Great Viet in the past from Ly King to Ho Chi Minh era. See where these people have lived, worked and played. How can tours be free? How does the guide make a living? 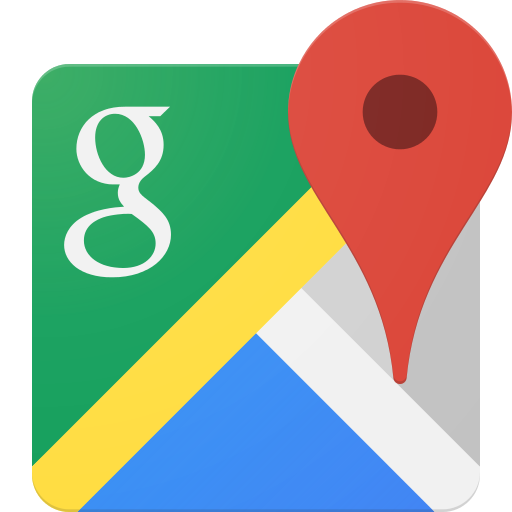 This method of offering tours has become a popular way of seeing a city. 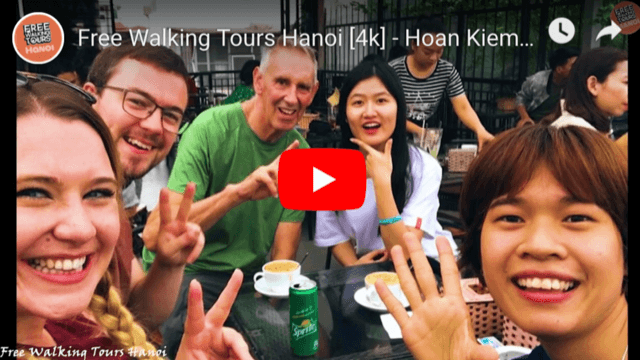 As the title suggests, unlike regular tours, where you pay a set price, the service is offered for free when you book FREE Tour of Hanoi. The guides earn their pay through tips paid at the end of the tour. The guides motivation is to offer a first class, top quality interesting experiences for their clients. As tipping is not compulsory the guide must work hard to earn their wages. There is no feeling of ‘what a waste of money’ or ‘what a rip off’ at the end of the tour. 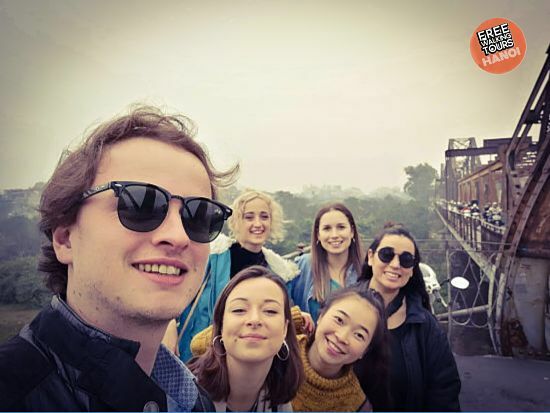 The local guides with whom we work have your best interests in mind, while every tour option usually includes the most famous tourist attraction in the very center of Hanoi and lasts this long, so your tour may vary depending on what your guide thinks is best for your tour. A short, personalised of your choice with an experienced, professional guide. 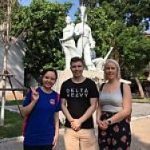 Share our experiences and knowledge with those who wish to find out about the very best of Hanoi has to offer. 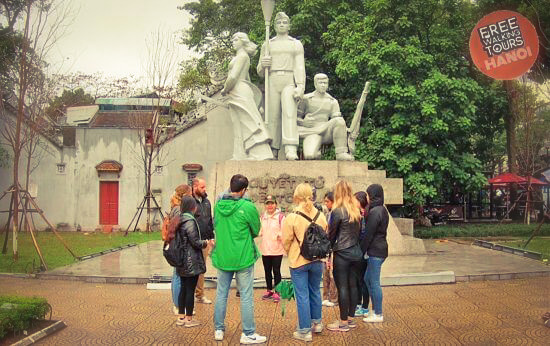 Free Walking Tours Hanoi only employ experienced guides or fluent tour guides. So if you need tours in Spanish, tours in Italian, tours in French, tours in German we can help you out. Tours are available now in English, Spanish, Russian. German, Italian coming soon. These guides are in high demand so we advise a minimum of 3-day notice for booking.